Infinite Warfare's Rave In The Redwoods might seem like a challenging map, espcially when you only start with just your fists. However, after you've got the knowledge and understanding of all the melee weapon locations on the map, it of course, becomes much easier. So here's all four melee weapon locations for Infinite Warfare's Rave In The Redwoods zombies map. 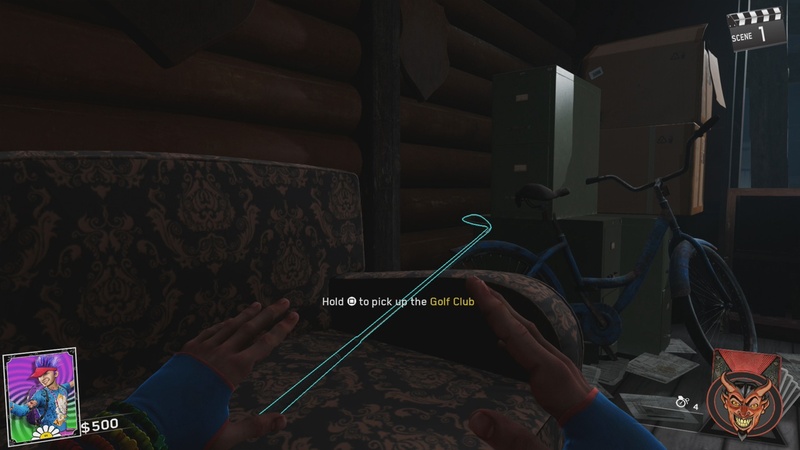 The first melee weapon, the gold golf club, can be found in the back of the starting area on top on the couch. You'll see the weapon instantly as every melee weapon has a blue glowing line around it making it easier to find. 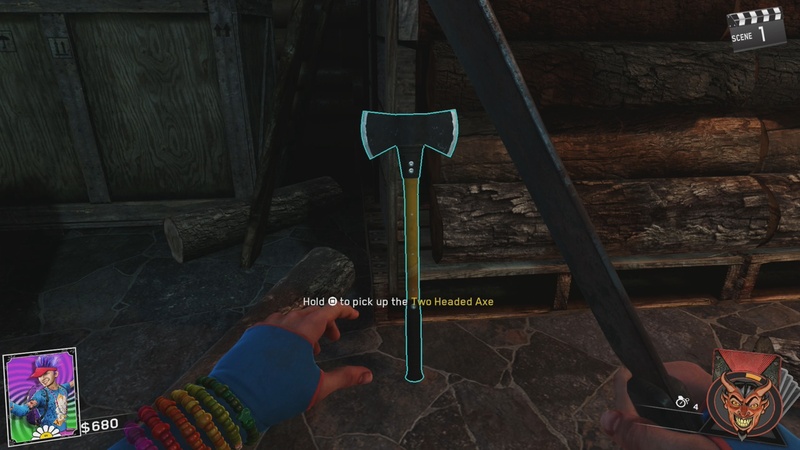 The second melee weapon, the two-headed axe, can be found outside very close to quick revive perk machine. Just like the gold club, the two-headed axe has a blue glowing line around it making it easier to spot. 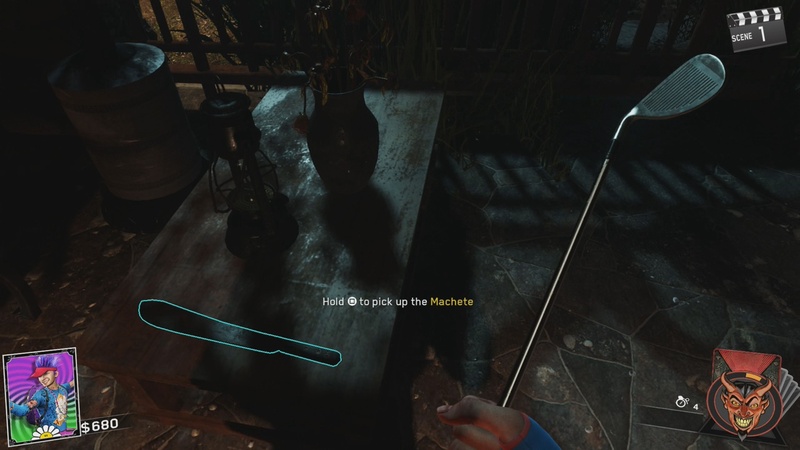 The third melee weapon, the machete, can be found on a small table on the other side of the two-headed axe. 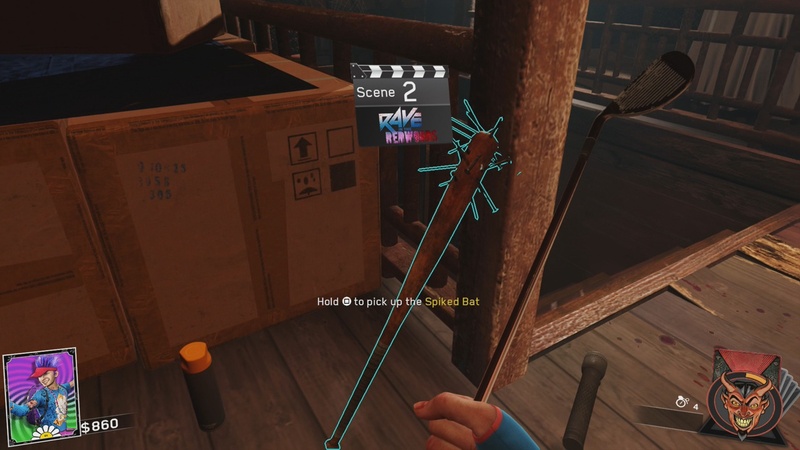 The fourth melee weapon, the spiked bat, can be found upstairs. This one is just a little bit harder to spot but if you look down the stairs you will see the spiked bat on your left. Those are all the melee weapons that can be found in Rave In The Redwoods. If you enjoyed our guide, why not check out some more Rave In The Redwoods guides including How To Pack-A0Punch In Rave In The Redwoods and How To Build The Boat In Rave In The Redwoods.